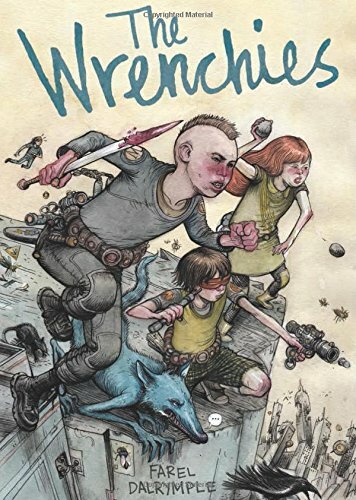 Trifecta Editions artist Farel Dalrymple (Pop Gun War/Prophet) has a new book for us in an original graphic novel called The Wrenchies from First Second Books. The Wrenchies face the oppressive Shadowsmen in this demented future dealing with the uncertainly of growing older. 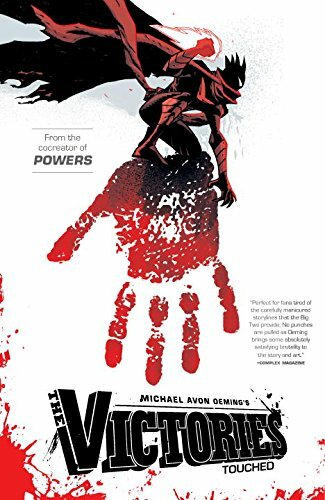 ... Michael Avon Oeming (Powers) has quietly been releasing a fun and exciting team book over at Dark Horse and today The Victories comes to an end at issue #15. 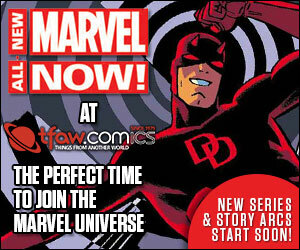 The future of mankind is at stake in this exciting conclusion. ... 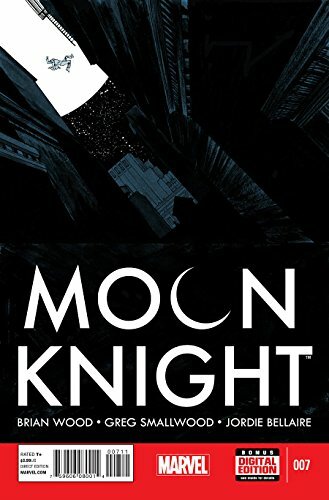 Moon Knight starts a new chapter with Brian Wood (DMZ, Star Wars) taking the reigns where Warren Ellis left off. Declan Shavley still on art for this breakout book of the year in Moon Knight #7. ... Picks this week from the Unflappable LeaguePodcast.com.